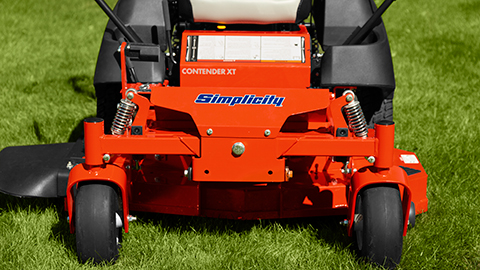 Designed to perform under harsh, demanding conditions. 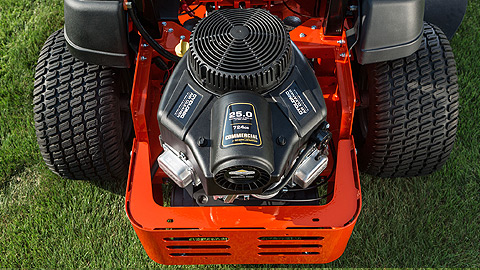 With its patented five-step integrated cyclonic air management system, the Commercial Series Engine provides ultimate dust and debris protection for extended engine life. 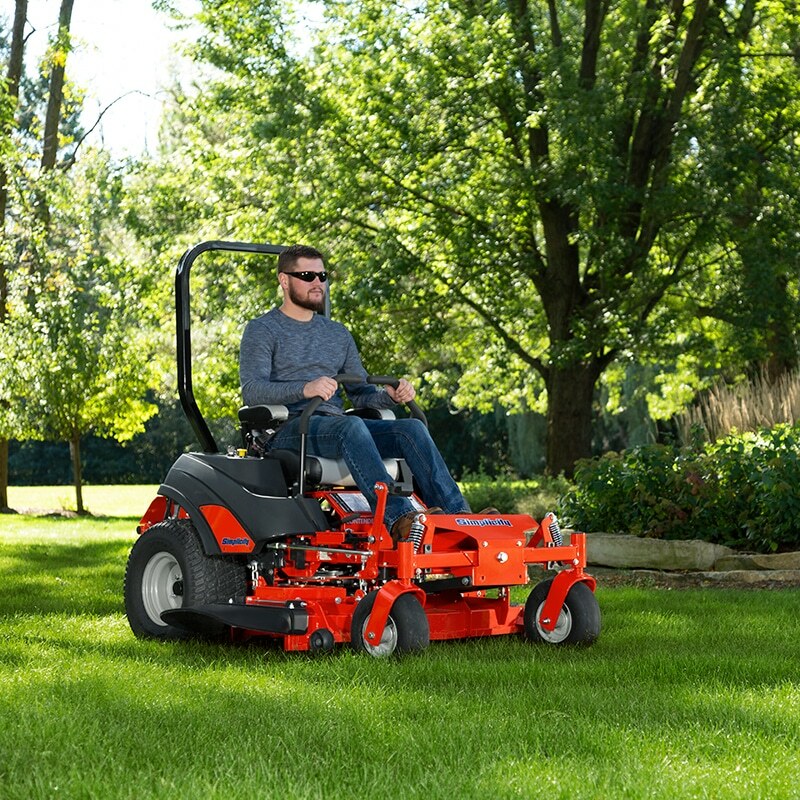 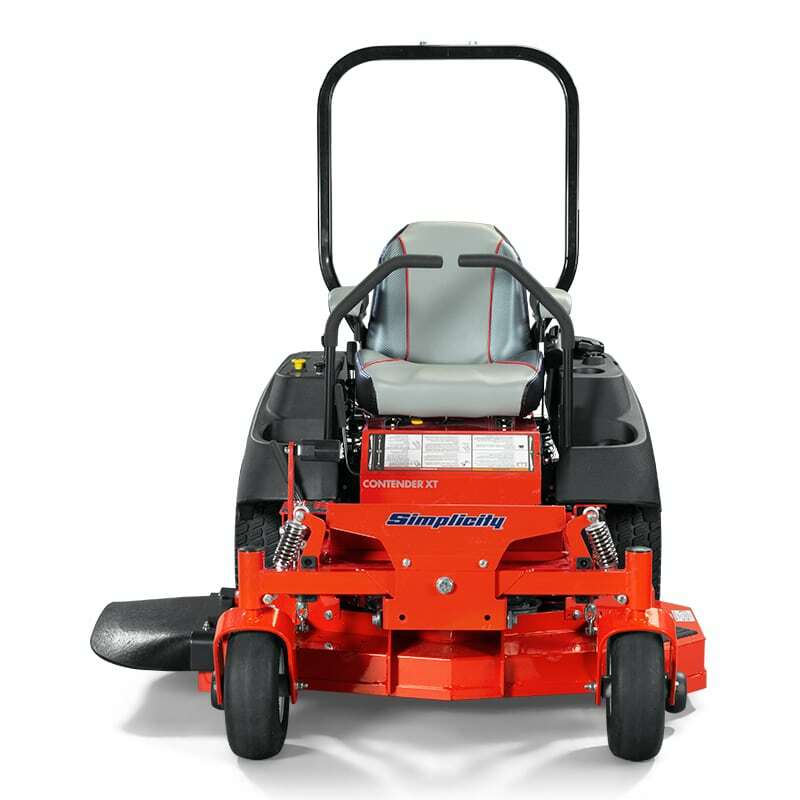 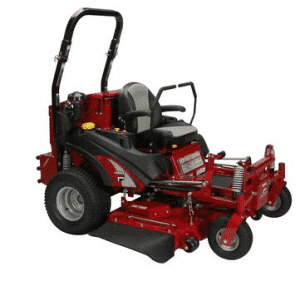 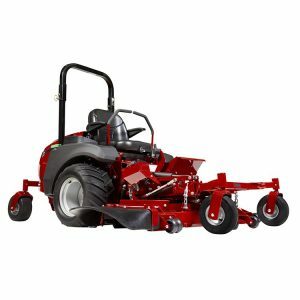 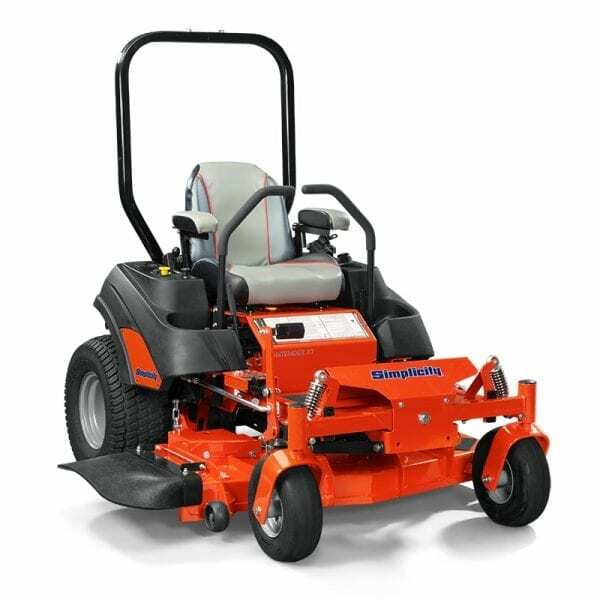 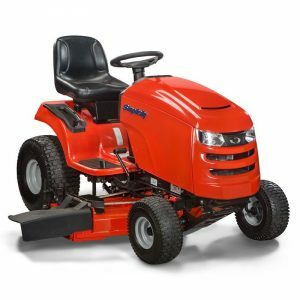 Now featuring adjustable rear coil-over shocks and a pivoting front axle with shocks for increased comfort and mowing productivity. 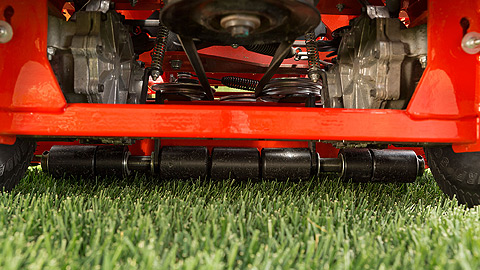 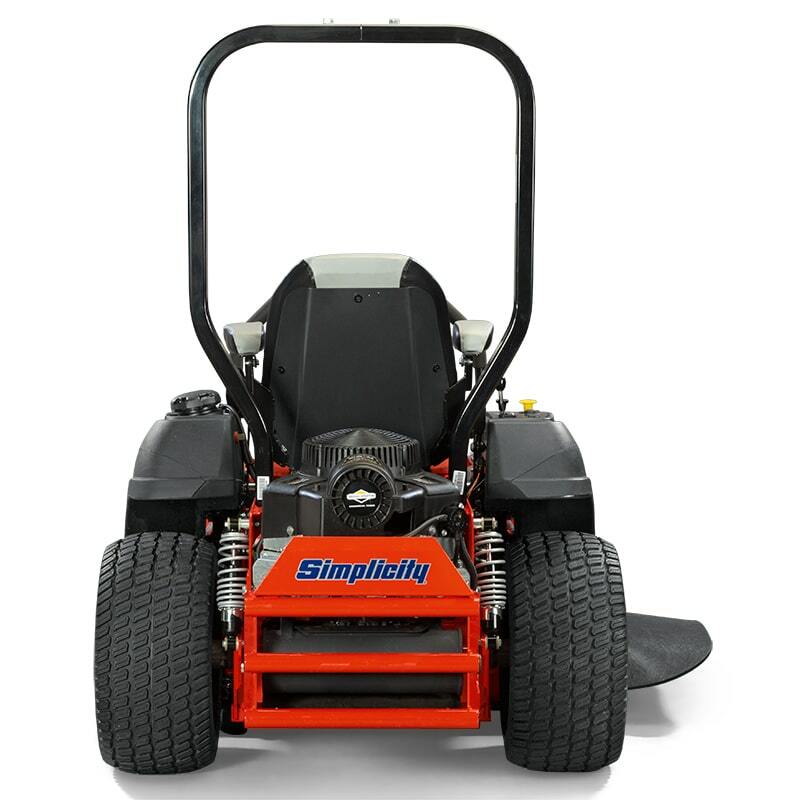 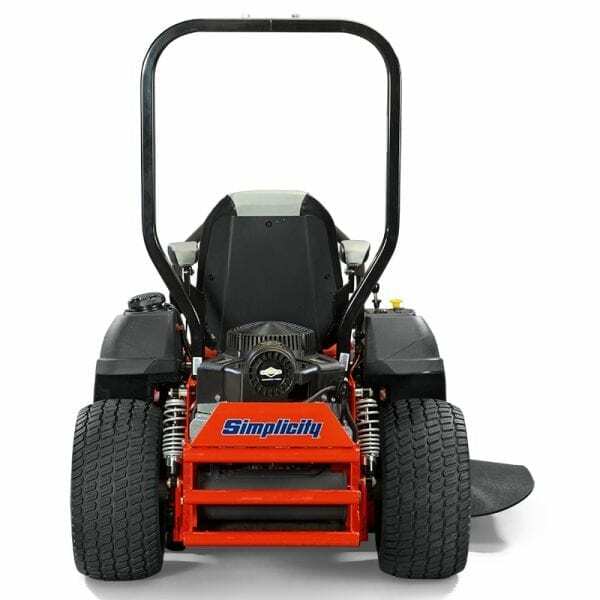 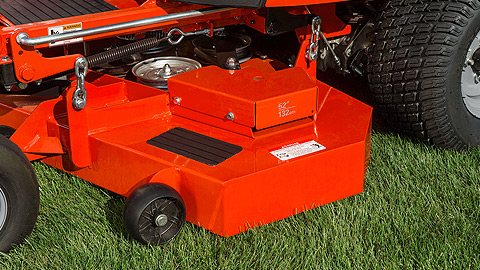 The mower deck lift system makes adjusting the fabricated steel mower deck a breeze. 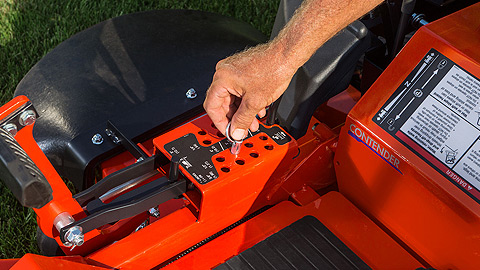 No wrestling with heavy levers, simply push the foot pedal and move the pin to the desired cutting height. 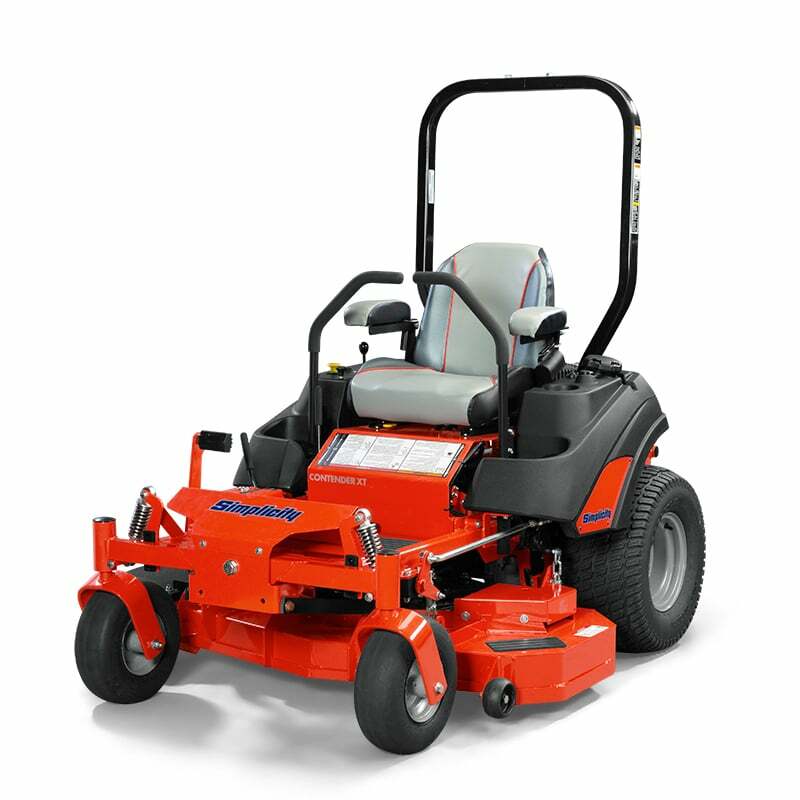 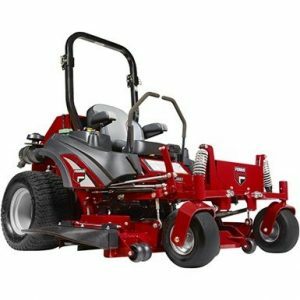 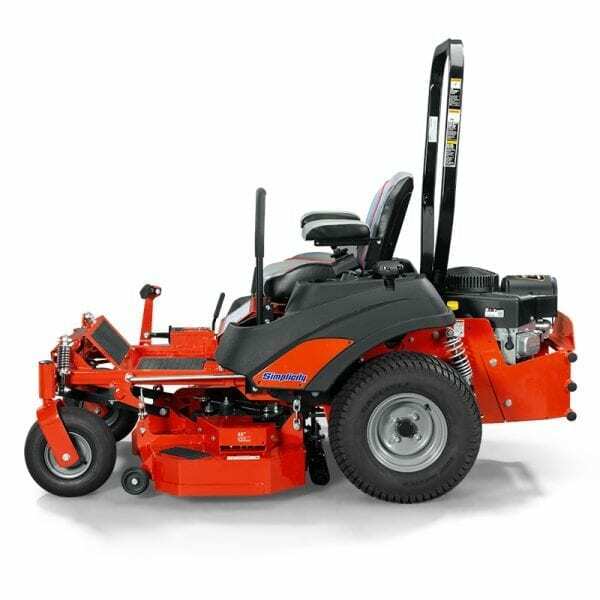 Designed for larger commercial mowing jobs, the ZT-3200® Transaxles deliver continuous torque, smooth speed and bi-directional control.